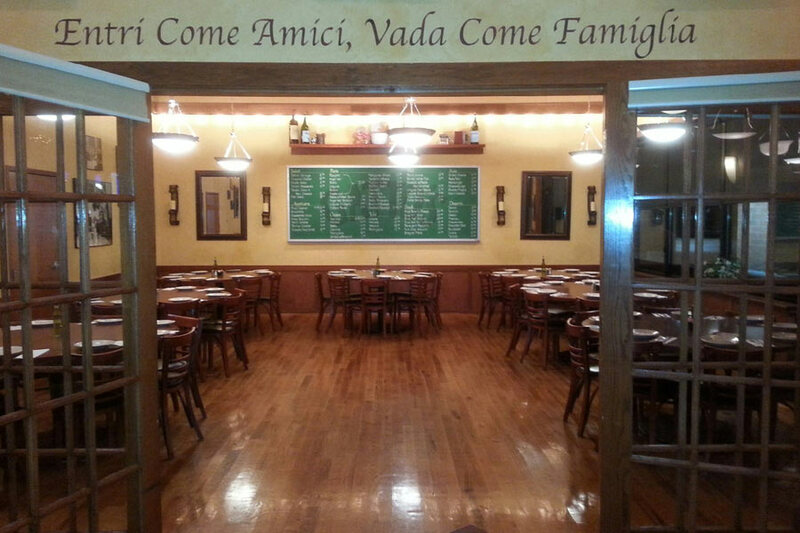 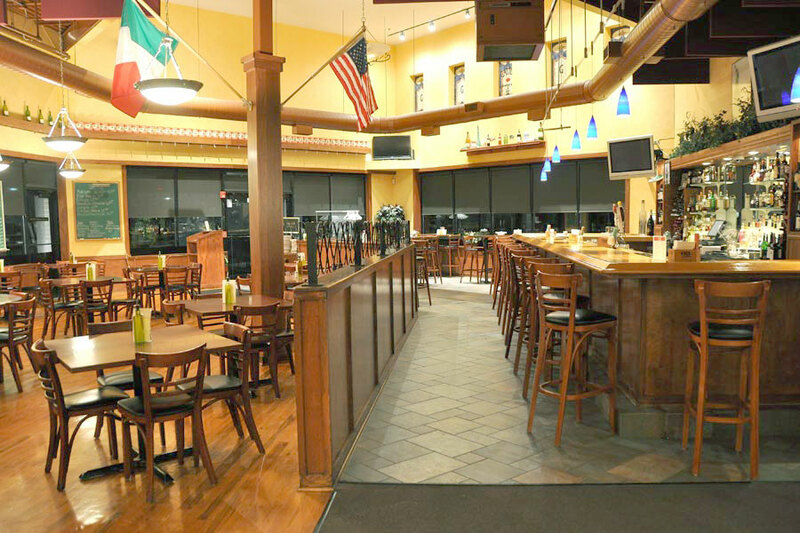 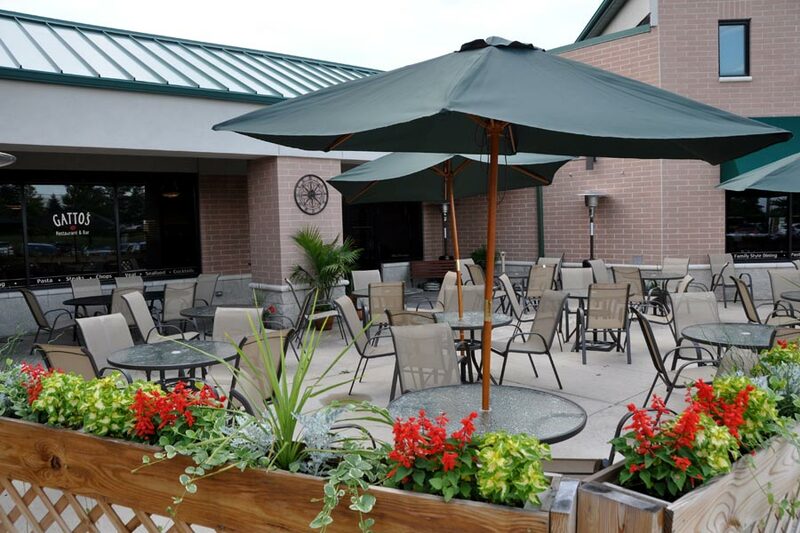 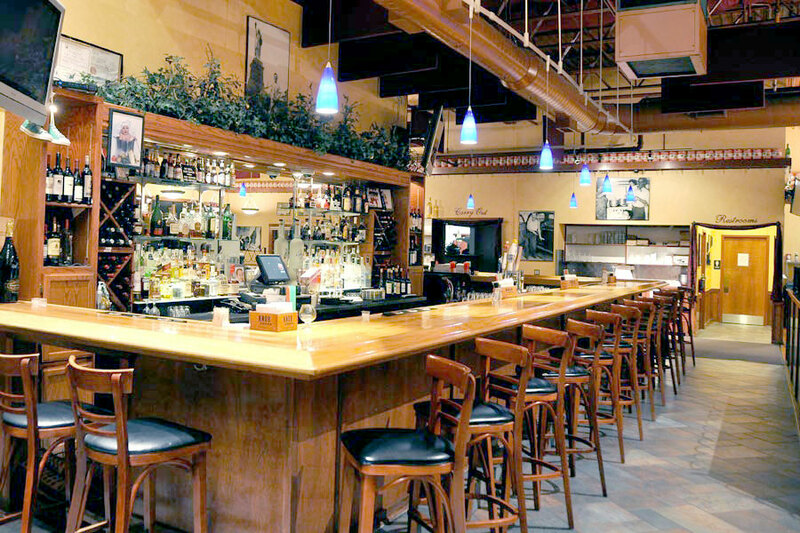 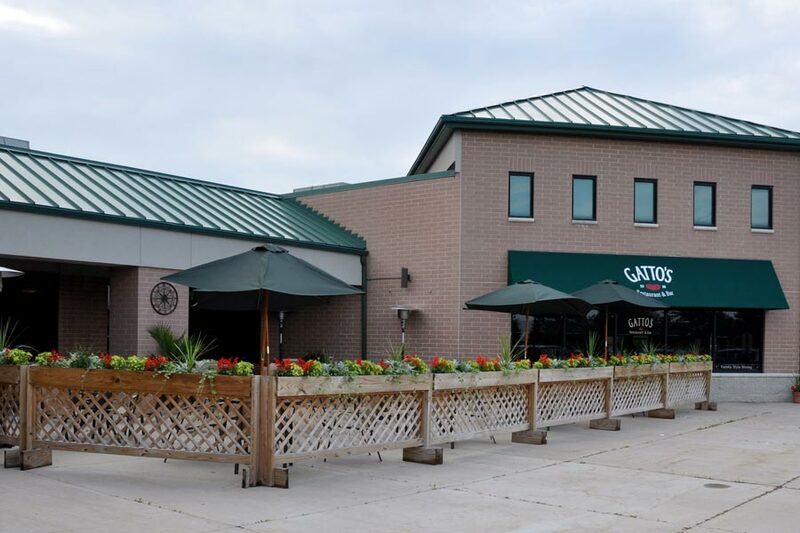 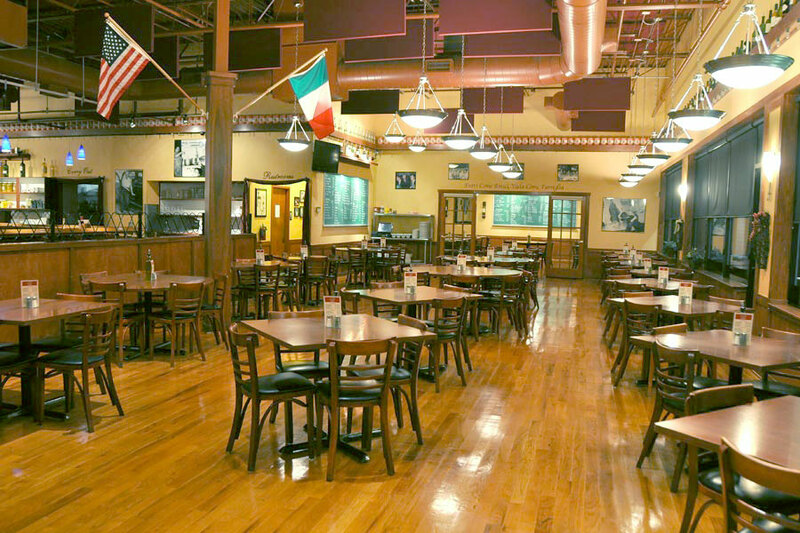 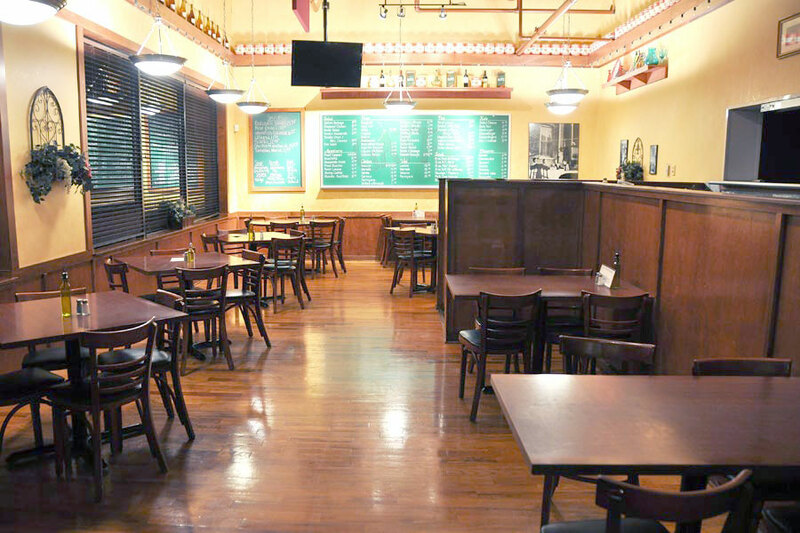 Gatto’s Italian Restaurant in is located at 8005 183rd Street, Tinley Park, IL 60487 and is the one that started it all, way back in November, 2000. 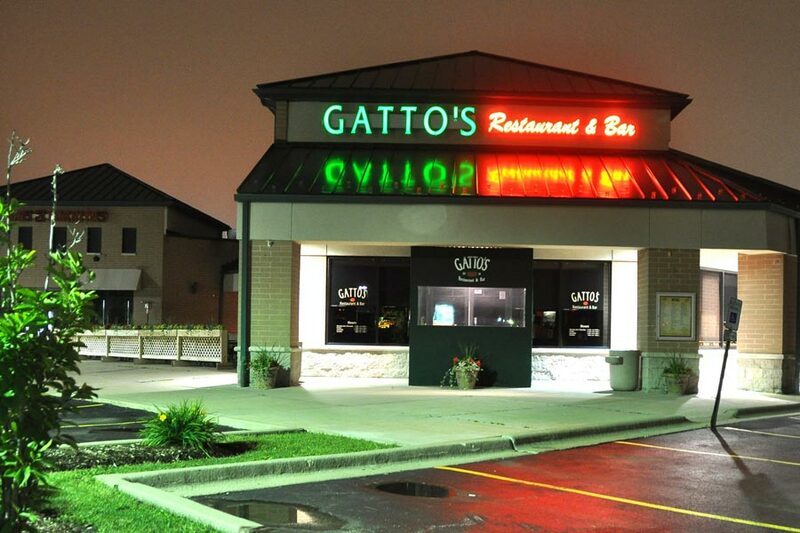 In the time since, Gatto’s has come a long way. 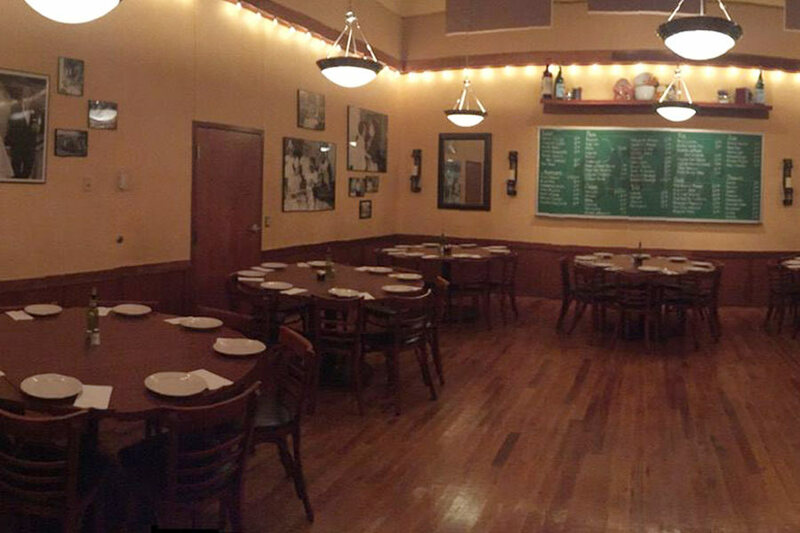 Thank you southside, from the bottom of our hearts. 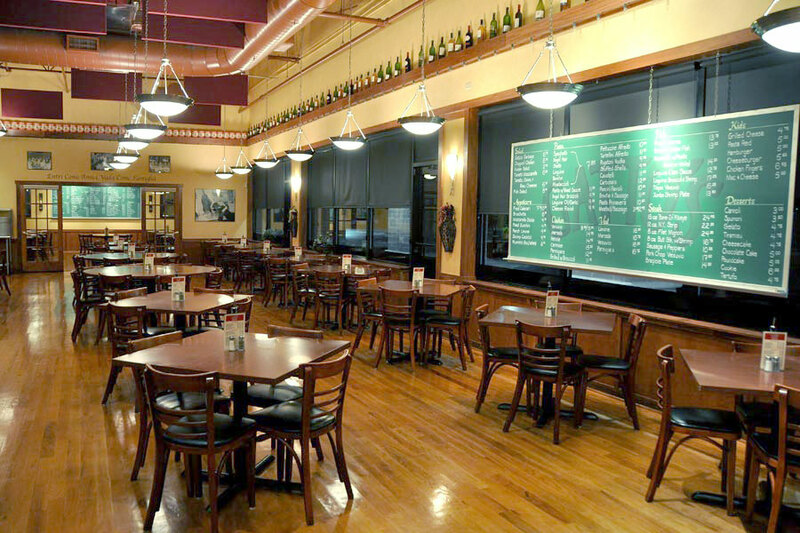 Without our success there, New Lenox and Downers would not have been possible.